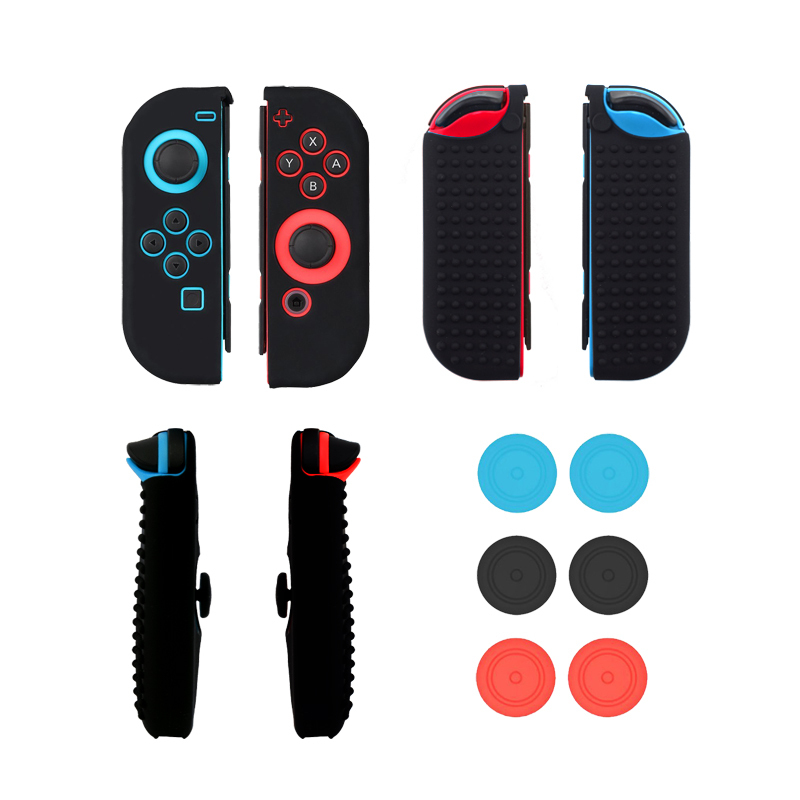 Improve Nintendo switch protection with this smooth and comfortable carrying case. Your switch will stay looking brand new and free from scratches. Glass material after high temperature steel processing, surface, hardness up to eight - 9 h, impact resistance is strong, not easy to scratch. Long time use, eyes not easily get fatigue, better protection vision. 1) due to аж despatching three weeks not seller chinese new year. 1) due to аж despatching three weeks not seller chinese new year. it is very long. holidays and then we also in kazakhstan waiting for very long i-began in case 2) overall satisfied. set on as all (third-used to take 11в1) there is a safe and sound. приклеился normal screen, джойконы cover fit (millimeter width at just slightly have and may-critical but must be), tips on comfortable sticks (джойконов color but a little different from. that, темней just that red. imperceptibly this blue and if, the striking straight red eye) cover itself is damaged, in thick quite good. 3) strong and minus-huge, отвратительный pungent odor and exquisite just oh. 4 i have no missing держу balcony and it. and helps обрызгал проветрил and no-perfume. true-summarize the very comfortable, choice blame myself shipping date but over to minus the huge smell to put. super! brand was perfectly protected, item no arrival souffert free screen protectors and are in perfect condition!